AQ6005,Auto/Truck/Car Floor Mat, Auto accessories, air horn, wheel cover,NingBo AutoQueen Co.,ltd. Designed for an exact fit, the carpet floor mats are constructed of durable 18OZ NYLON carpet and include an embroidered Prius logo patch. They protect your vehicle's carpet from premature wear and stains. 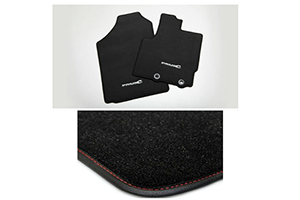 A quarter-turn fastener (on the driver's side) and anti-skid nibbed backing on all mats help keep them in position. The floor mats are also removable and easy to clean. To avoid interference with pedal operation: Each mat must be secured with a quarter-turn fastener. Do not install a floor mat on top of an existing floor mat. 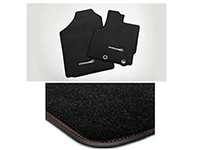 This floor mat was designed specifically for use in this model and model year vehicle and SHOULD NOT be used in any other vehicle. 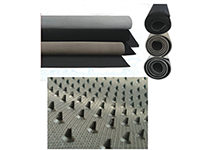 The mats feature acoustic properties that help block exterior noise and absorb interior sounds. 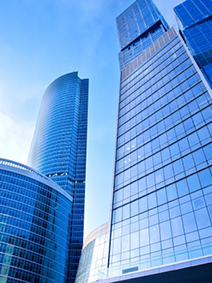 They`re also removable and easy to clean.